Just a few months ago, it barely seemed possible that the leaders of two of Africa’s oldest rivals would communicate, let alone be in the same room together. Yet in recent weeks, Ethiopian Prime Minister Abiy Ahmed and Eritrean President Isaias Afwerki have done much more than that. In the span of a few days, the two leaders signed a peace agreement to end a bitter 20-year feud. They also made historic visits to their respective countries where they were welcomed by ecstatic crowds waving both nations’ flags and celebrating the beginning of a new era. So far, the peace agreement has resulted in the reunification of families split up by the war. Embassies were also re-opened, as were telephone lines, roads and air traffic. Along with the restoration of diplomatic ties, trade is also expected to resume, with landlocked Ethiopia getting long-sought access to the Red Sea – one of the many financial benefits that both countries are expected to enjoy after the normalisation of their relations. But for Eritreans, peace also holds the possibility of something many in the country and the diaspora have long yearned for. 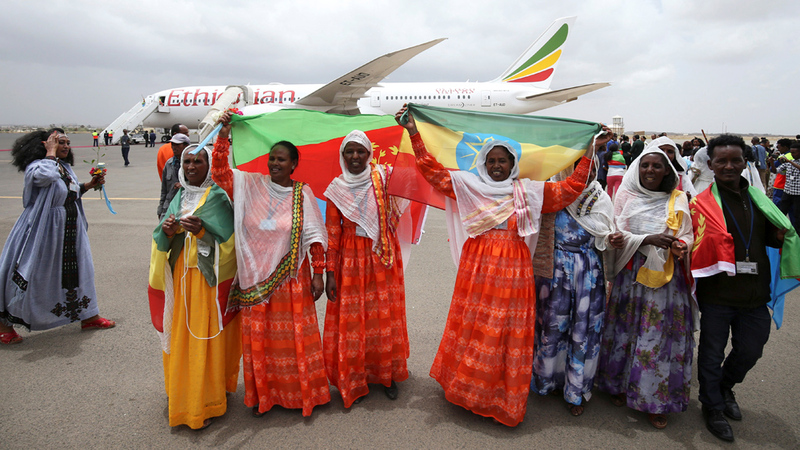 “Mothers are out on the streets of Asmara celebrating because they think their children finally are coming back home,” said Meron Estefanos, a human rights activist based in Sweden who is in constant contact with fellow Eritreans in the country’s capital. Such expectations stem from Isaias, a 72-year-old former rebel commander in power since 1991, using the conflict with Ethiopia to shape the political identity of the Eritrean state. The country gained independence from Ethiopia in the early 1990s, but a failure to resolve a border dispute resulted in 1998 in a two-year war that killed tens of thousands of people. Despite a border commission ruling and the signing of a peace agreement, Ethiopia refused to withdraw its troops from Eritrean territory. Since then, Isaias has argued that the country is in a “no war, no peace” situation, with critics such as Human Rights Watch alleging he’s used this as a justification for continuing his repressive policies, turning the country into a “one-man dictatorship“. The country’s first presidential elections were scheduled to take place in 2001 but were cancelled, while the country’s first constitution ratified in 1997 was never implemented. The free press was shut down and non-governmental organisations were banned. Parliament has not convened since 2002. The mandatory national service programme was extended to encompass everyone, according to the UN and rights groups. Conscripts are scattered all across the country to work for the state, while a 2016 UN inquiry called it an institution “where slavery-like practices take place” and accused the government of crimes against humanity. 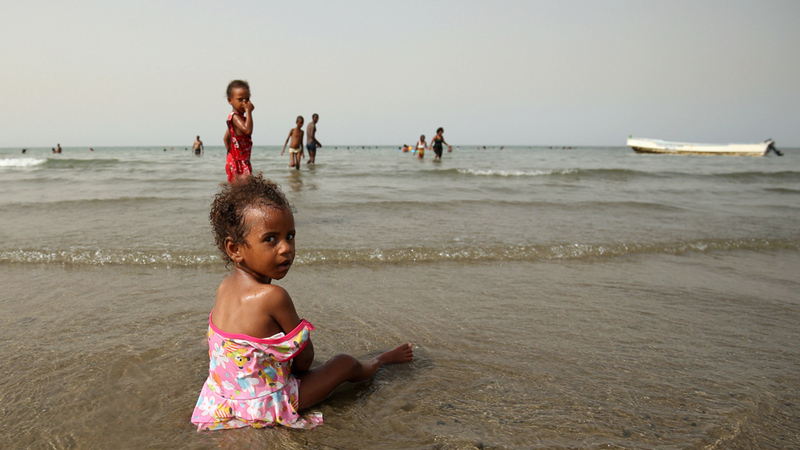 Eritrea’s government has denied the accusations and denounced the world body’s findings. “The government told us that because we are in a ‘no peace, no war’ situation, it was necessary for the sake of national security to enlist every capable person,” said Semhar Gebreselassie, a young Eritrean asylum seeker who fled the country in 2014. The national service programme has been cited as the main reason why 5,000 people flee the country every month. Now, with peace being made, expectations are rising that transformative reforms will be introduced. According to Winta Yohannes, an Asmara resident whose name has been changed to protect her identity, the public’s trust in Isaias is low. So far, Isaias has been completely silent on the domestic situation. Despite several attempts to contact government representatives for comment, Al Jazeera did not receive a response by publication time. Bronwyn Burton, a political analyst at the Atlantic Council, a think-tank that has been criticised for its close links with the Eritrean government, emphasised while a lot of attention has been given to Abiy, one needs to be mindful of Eritrea’s role in this conflict and peace process. 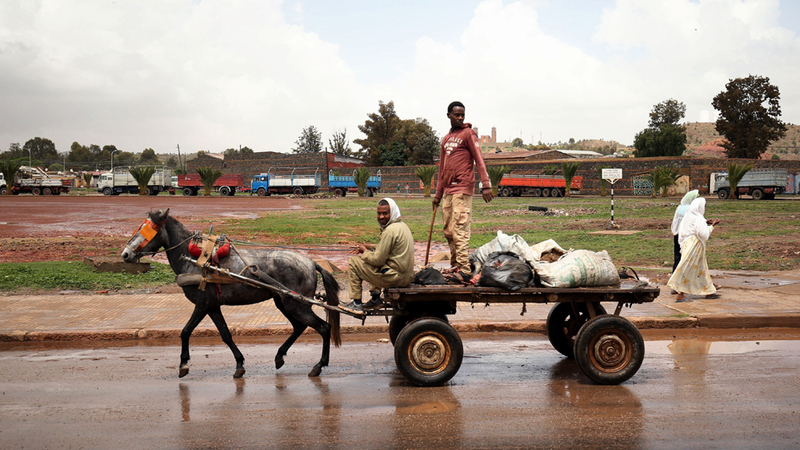 “Eritrea has not been in the driver’s seat of this conflict. Most [of] Eritrea’s resources have been dedicated to defending the border. It is interesting how quickly Eritrea has grabbed this chance for peace, they have been taking a running leap and dived into the peace process,” she said. “I have been astonished by how many risks Isaias has taken on,” added Burton. For eight years in a row, Eritrea was ranked last out of 180 countries in Reporters Without Borders’ World Press Freedom Index. That changed last year when it was rated just above North Korea. Amid this environment, Eritreans have long been dependent on state media for information. According to Winta and others in Asmara, there is very limited information coming out about the peace agreement with Ethiopia. Semhar said the lack of information is telling. “Throughout this whole process, there has been no transparency from the government’s side. People don’t know anything about the deal and that is not a good sign for the peace process. During a crackdown against critics in 2001, 21 journalists and politicians were imprisoned without a trial. The government accused them of conspiring with the “enemy” – Ethiopia – and never granted them a trial. Today, 10,000 of people are believed to be imprisoned for holding dissident opinions, practising prohibited religions, attempting to flee and evading the mandatory national service. This week, a number of people who had been imprisoned for non-political reasons were released. As the government has remained quiet over the past few days, the exact details around the number of people and the bail conditions are still unknown. “The release of these people is great news for the individuals and their families, but it does not mean anything for the wider situation in Eritrea,” said Semhar. While Eritreans welcome the prospect of peace with Ethiopia, many say that as long as the domestic conditions remain the same, any positive change will be temporary. “For the Eritrean people to be compensated for everything it has sacrificed for the past 17 years, the president must step down, the constitution must be implemented, and power must be transferred to the people,” Semhar said.